Mariama hails from the beautiful twin-island of Trinidad and Tobago, the most Southern island of the Caribbean region. She has been with Art Start since 2015. Starting as an intern and volunteer, she became a Teaching Artist in 2017 facilitating dance, theater and visual art workshops. In the same year, she was promoted to Office and Programs Coordinator, managing office organization and other administrative duties while supporting programming and creating content for our media platforms. Now as the Programs Manager she liaises with partnering sites and community partners to create fundraising and educational opportunities for our youth outreach programs and Emerging Artists Program. She also manages the intern and volunteer programs, plans community-building events, and supports staff and Teaching Artists to ensure the smooth running of Art Start daily workshops. 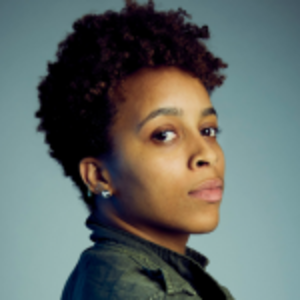 Mariama graduated from The New School in 2017, with a Bachelor of Arts in Dance and Global Studies, with a focus on the intersections and interdependence of social justice and the Arts. She is also a freelance dancer, teaching Soca Fitness dance classes and performing with choreographers such as Ralph Lemon and Havanna Fisher. Very proud of her Trinbagonian background, she hopes to return home after her professional and academic years in New York to continue creating opportunities for youth, using the Arts as a point of entry. Check up on at least one family member (My family is huge and spread out). It’s easy to want to drown out the noise of New York City, it’s important to find moments to be present and listening, you may witness something that reminds you why you’re here. I love New York City in the summertime. The city is so colorful and alive with all sorts of events, concerts and happy faces. My favourite breakfast is a cuisine from Trinidad and Tobago called ‘Doubles’. My favourite restaurant is Woodland in Brooklyn: good music, good food, good vibes. We love ordering lunch from the Good Seed. They have healthy and yummy choices. The Highline is right by us and is great for lunch when it’s not too cold. 7:00 PM – A few options: I could be wrapping up a meeting with our group of Emerging Artists, visiting one of our creative workshops or family nights in our on-site outreach programs, or trying to maneuver through New York City rush hour. 11:00 PM – I’m usually trying to convince myself to sleep but more than likely finishing eating dinner because I got home late. Water! With how busy life can get, we often forget to drink water. I try to start and end my day with water. Most used App/Favorite Instagram Account? Instagram definitely. It’s made connecting with people, even potential Art Start donors and volunteers, so much easier. So many partners have come from our Instagram network. Authentic food from Trinidad and Tobago. Yes I’m biased, but one taste is all you need and you’re hooked! Honestly in my thoughts. I love daydreaming and thinking up all sorts of ideas. I often catch myself choreographing routines in my head to songs I’m listening to while on the train. Our creative workshops are structured to support consistency, build resilience, and provide direction to youth going through a time of challenging transition. 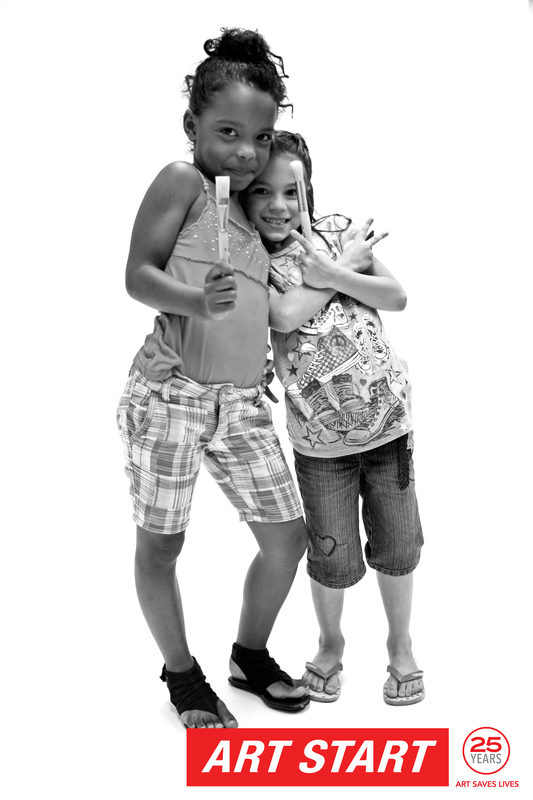 Art Start youth are free to build trusting relationships with our teaching artists naturally, learning to open up and bond in ways not possible through the social service or traditional education model. And because Art Start comes to the youth, both in terms of location and circumstance, we’re able to reach them despite the physical and psychological walls built to keep them closed off from the rest of the world. 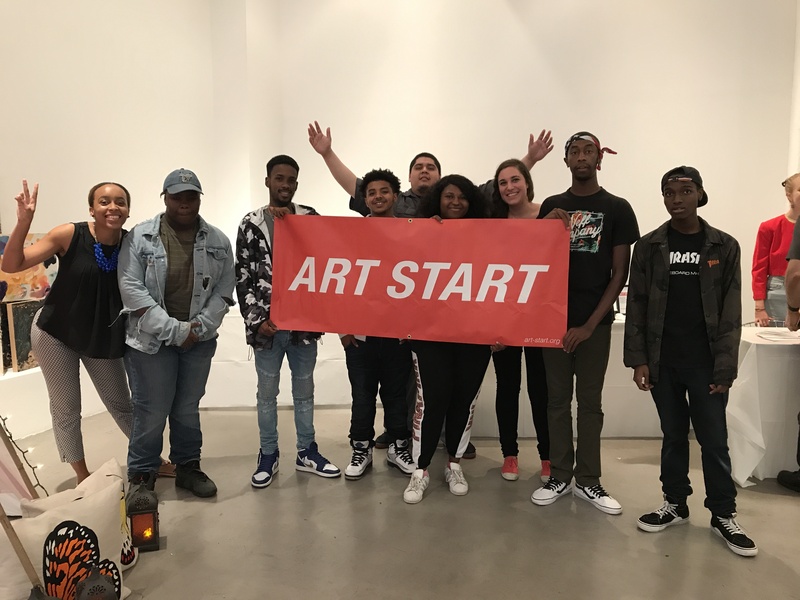 Over the past 5 years, Art Start has collaborated with youth from across New York City and Milwaukee to interpret and re-imagine visions of themselves through the Art Start Portrait Project. Through workshops, in-depth dialogue, interviews and photoshoots, participants explore personal identity and envision their lives beyond circumstance and stereotype. The Art Start Portrait Project challenges the belief that the future will simply be a continuation of the past, or that stereotypes, statistics, and circumstance determine our youths’ existence. With the freedom to design and re-imagine oneself, the courage to believe, and access to the resources to create, we can profoundly transform how we identify and how we interact with our lives, futures, and each other. The 2019 Art Start Portrait Project is currently in process and the photos will be premiered in the fall of 2019. Please check out our 2018 Portrait Project for more information.